I have another case review up at Tom's Hardware today. 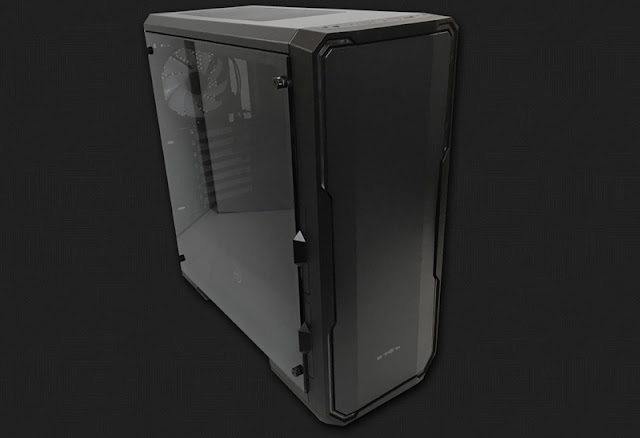 This time around it is a review of the Bitfenix Enso mid-tower chassis. Head on over and check it out. Originally spotted at Computex 2017, this mid-tower ATX chassis sports a tempered-glass side panel, RGB lighting functionality, and a price tag that won’t break the bank.